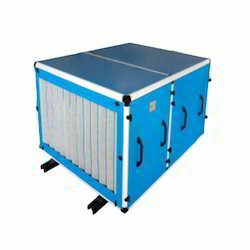 We are offering Industrial Air Handling Unit to our client. All these products are manufactured using high-quality raw material. 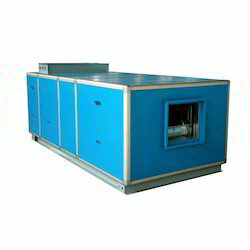 We are offering Air Handling Units to our client. All these products are manufactured using high-quality raw material. We are offering Air Handling Systems to our client. All these products are manufactured using high-quality raw material. 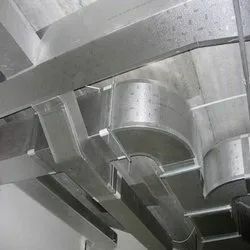 We are offering HVAC Duct to our client. All these products are manufactured using high-quality raw material. 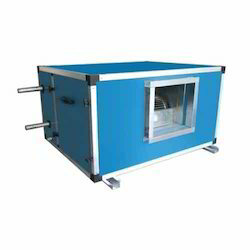 We are offering HVAC System to our client. All these products are manufactured using high-quality raw material.